TODAY'S OPEN FLOOR PLAN AND HIGH CEILINGS WITH THE ADDITION OF THE ARCHITECTURAL DETAIL AND CHARM YOU ONLY FIND IN A CLASSIC DUXBURY HOME! 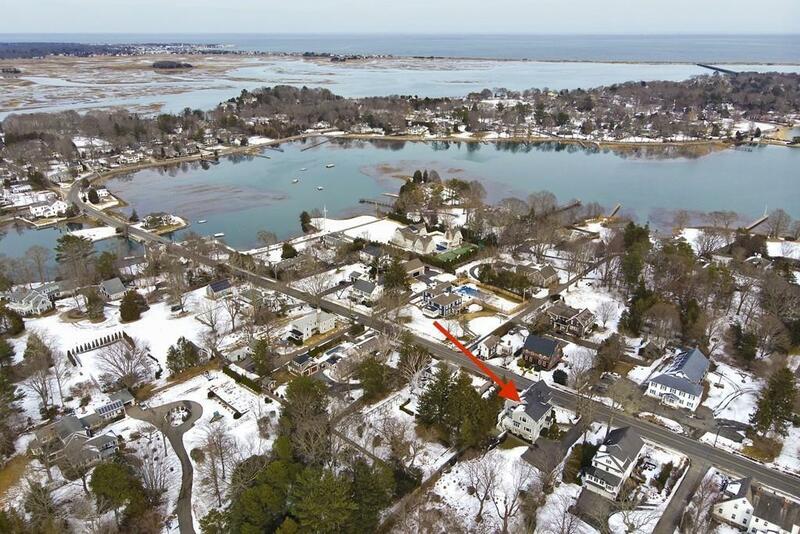 Located in a prime Duxbury neighborhood, just a short walk to schools, Snug Harbor shops and restaurants.. also a short trip to the beach. Completely renovated to the studs in 1998 and renovated and updated since. The kitchen/family room has high ceilings, gleaming hardwood floors and a large center island with seating plus a breakfast nook. Also a few steps to a spacious deck and beautifully landscaped back yard. 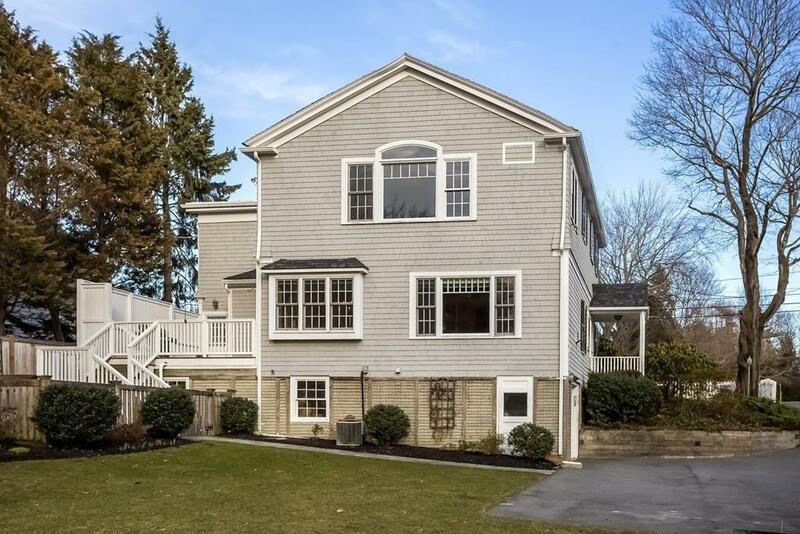 THIS HOME HAS IT ALL: built-ins, picture windows, a private office space, a Master suite with large windows to view the sunsets, plus three additional 2nd floor bedrooms. The 3rd floor is a 400 sq. ft. bonus living space with a full bath and private entrance. What a space for summer guests, an au pair or an Airbnb opportunity. 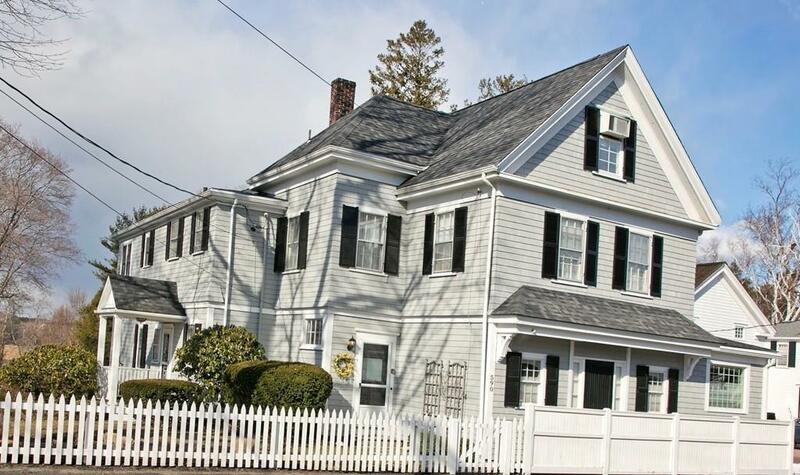 Enjoy the charm of this unique home and the Duxbury lifestyle. Listing courtesy of Laura Kensington of Coldwell Banker Residential Brokerage - Norwell. 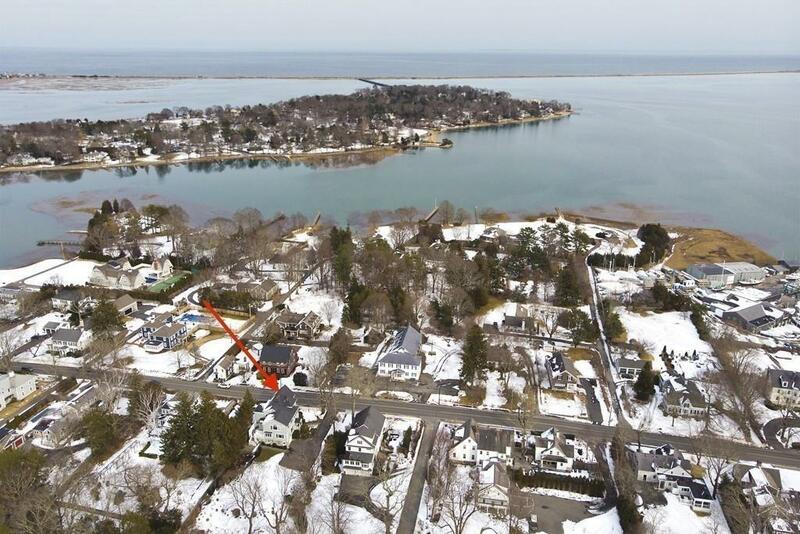 Listing provided courtesy of Laura Kensington of Coldwell Banker Residential Brokerage - Norwell.